Since injuries to the spine are highly individualized, the ability to return to sports depends on factors such as the specific type of injury, overall physical condition and response to treatments. By taking the proper precautions, however, most professional and amateur athletes can usually return to the field, court, track or pool at some point following a spine injury. Athletes have a tendency to play through the pain. However, any persistent discomfort in the back, legs, arms, shoulders and neck (all possible areas affected by a spinal injury) should be diagnosed by a board-certified spine physician and treated as soon as possible. Having an understanding of what happened to cause the injury can help athletes know what to avoid, as much as possible, when returning to the game. Knowing what went wrong can also help athletes build their confidence during the rehab process. Most athletes experience stress fractures affecting one or more of the bones of the spine (spondylolysis) or a shift in a vertebra’s position (spondylolisthesis). Even with more complex spine injuries, most athletes can get back in the game by paying attention to any new or recurring pain, doing proper warm-ups and following doctor’s or physical therapist’s recommendations. 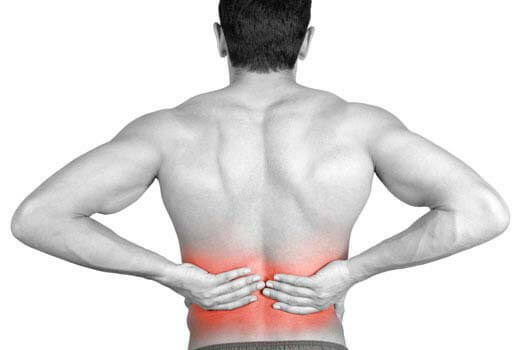 If all conservative measures have been exhausted and you’re still experiencing back or neck pain from a lingering sports injury, it might be time to schedule an appointment with a professional Los Angeles spine surgeon. Call (310) 828-7757 to request and in-person consultation with Dr. Hyun Bae, a trusted and experienced spine surgeon serving Santa Monica, Beverly Hills, and the greater Los Angeles area.